The Payment Card Industry mandates IT security compliance for all merchants that process credit cards. Most banks require their business clients owning e-commerce websites to maintain proof of compliance, or face large fines and possible website suspension. In order to help our clients with e-commerce websites to meet the requirements, we suggest McAfee® PCI Compliance Service. Through our relationship with McAfee, Inc., you get access to a complete PCI compliance service using technology McAfee originally developed for Visa International. Sign up through us and pay only $99/year – a 65% saving off McAfee's regular price! 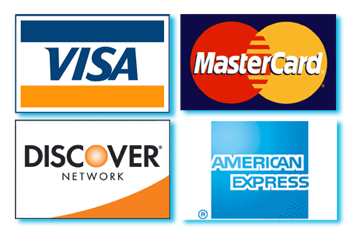 It is an easy-to-use system expressly designed for smaller merchants that need to be PCI certified. It includes state-of-the art scanning, complete remediation and technical support, an online self-assessment questionnaire, and a PCI Wizard to help manage compliance activities.